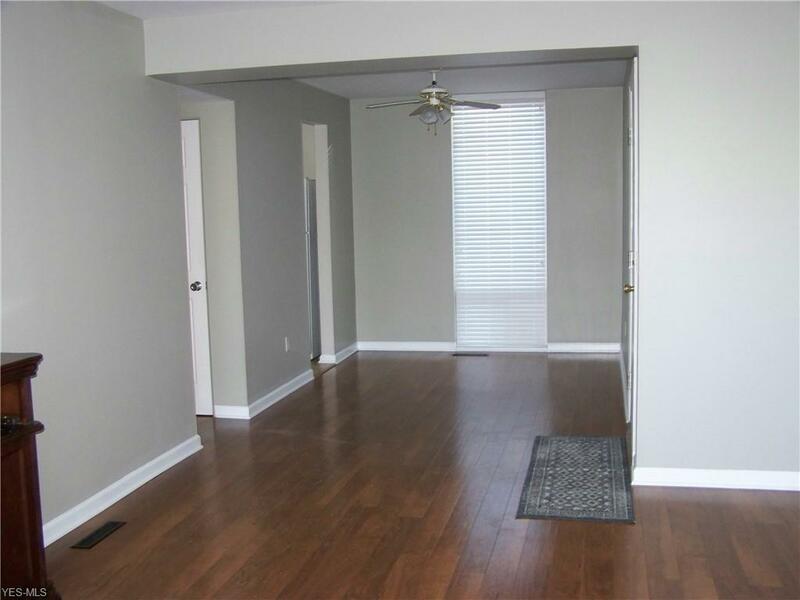 Looking for a move-in ready condo in a convenient location? Here you are! 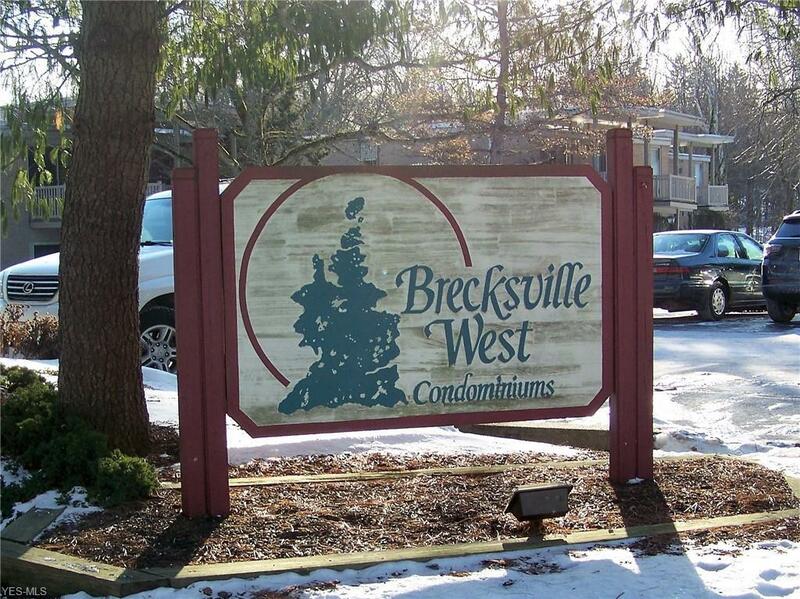 This ranch condo at Brecksville West is sure to please you! Just starting out or emptying the nest, you will find a delightful living space here! 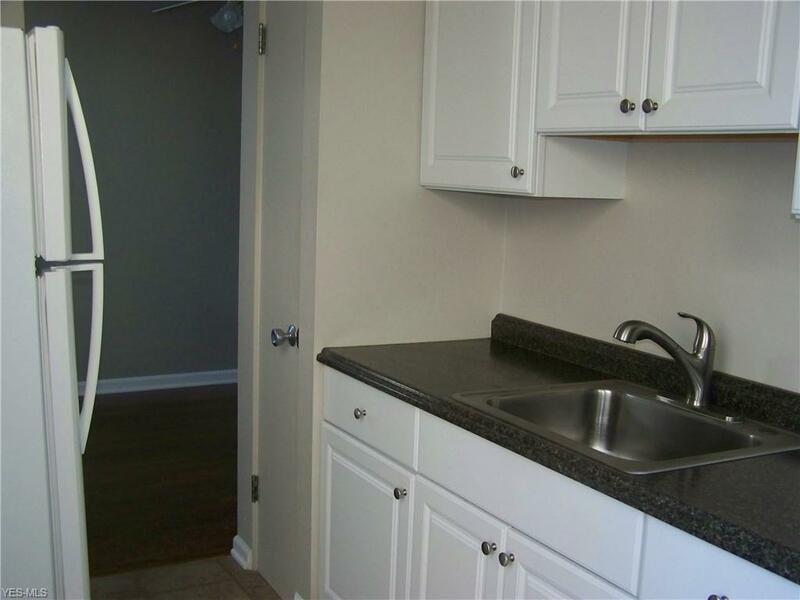 Newer laminate flooring in dining and living rooms; Sleek kitchen with white cabinetry, newer flooring and all appliances; Neutral carpeting in large master bedroom; updated bathroom; assigned parking space! 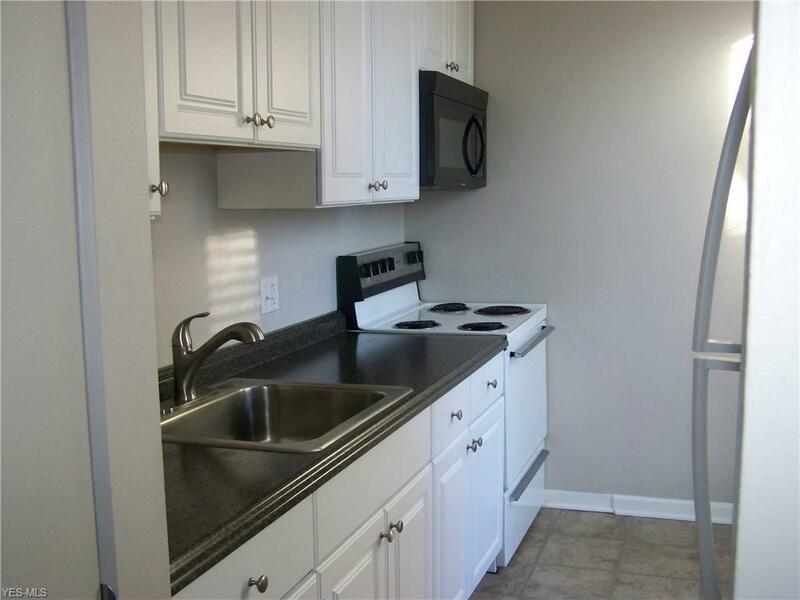 Close proximity to Brecksville Square, library, shopping, Metroparks, restaurants and easy access to I-77. Quick occupancy! Listing courtesy of Wilkes Realty, Llc.. Listing provided courtesy of Wilkes Realty, Llc..